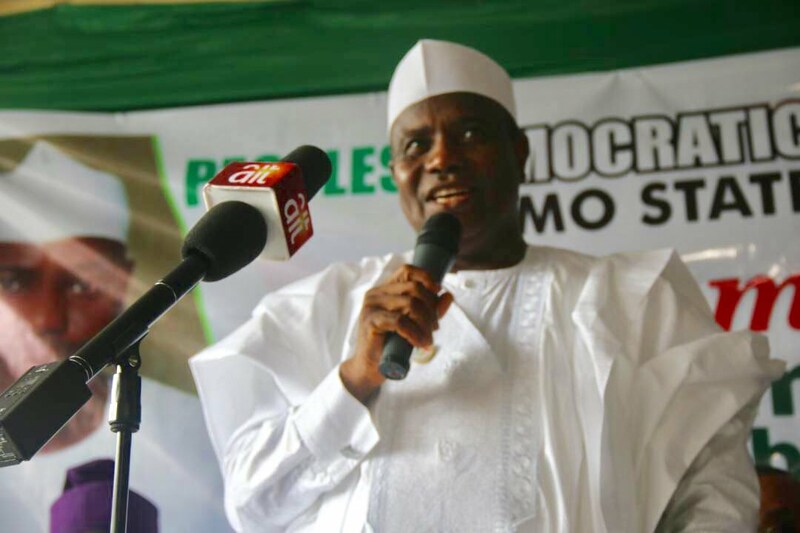 The Sokoto State Governor, Aminu Tambuwal, on Saturday solicited for more support for Peoples Democratic Party (PDP) candidates in the country. According to NAN, Tambuwal made the call while addressing party loyalists at a campaign rally in Gwadabawa LGA of the state. Tambuwal is seeking re-election on the platform of PDP on the March 2nd governorship election. “As such, I wish to personally solicit for more support for all PDP candidates in the country in order to enable us to deliver the government of our dream,” he said. In his address, a former governor of the state, Alhaji Attahiru Bafarawa, thanked the people for supporting PDP, and assured them that the party’s victory would be of great benefit to the entire state. The Director-General, Sokoto, PDP Campaign Council, Mr Mukhtari Maigona, hailed the party faithful for their commitment towards ensuring the success of all PDP candidates in the state.